Sao played his junior football for the Manurewa Marlins in the Auckland Rugby League competition. 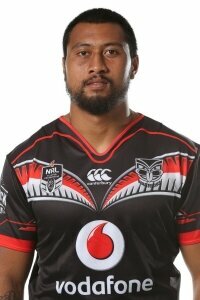 He was then signed by the New Zealand Warriors, playing in the 2012 Toyota Cup for the Junior Warriors. 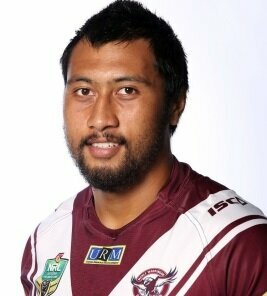 In 2013 Sao signed with the Manly Sea Eagles. Sao played in both the 2013 Holden Cup and the 2013 NSW Cup before making his first grade debut on 15 July 2013 against the North Queensland Cowboys. On 22 July 2015, three days before they were due to play Manly in Auckland, the Warriors announced that they had signed Sao for the 2016 and 2017 seasons.